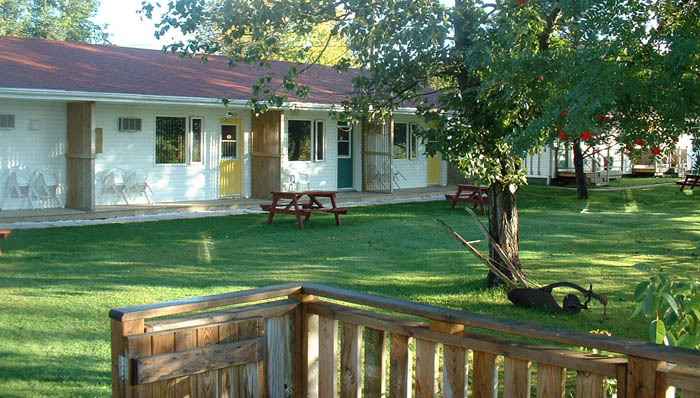 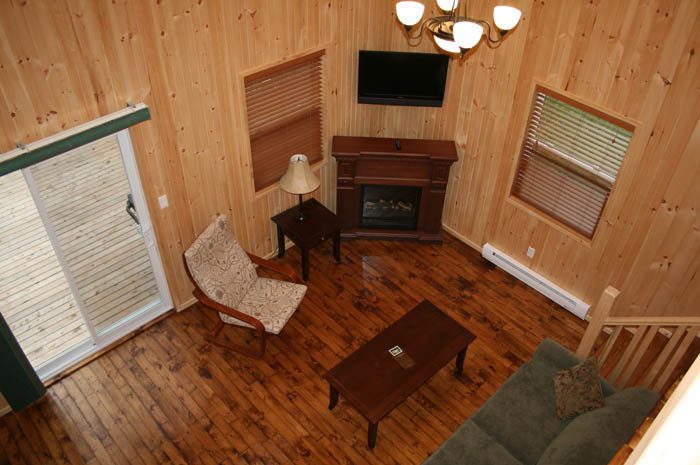 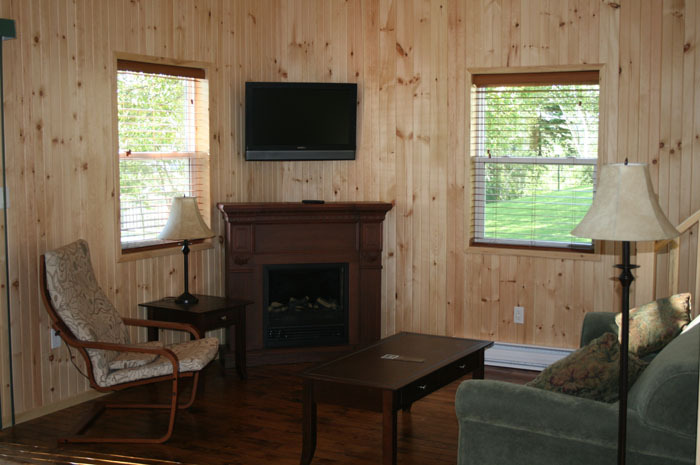 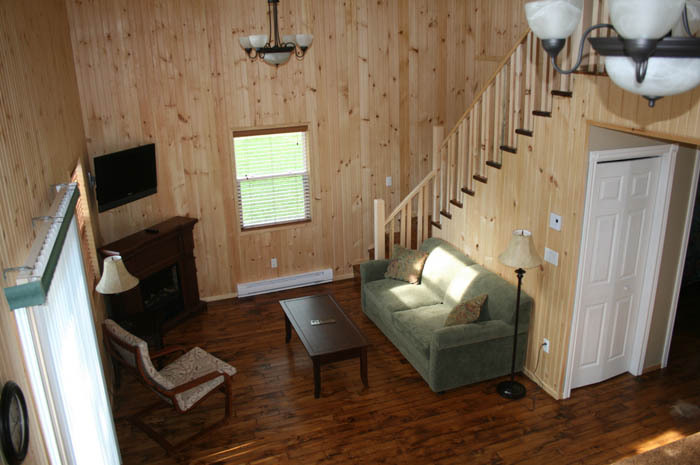 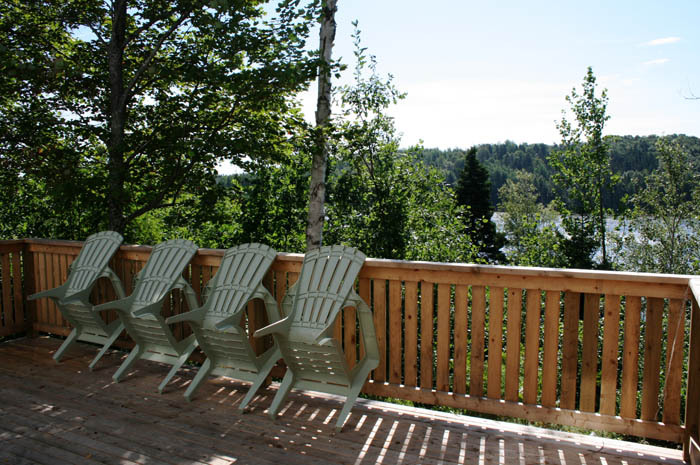 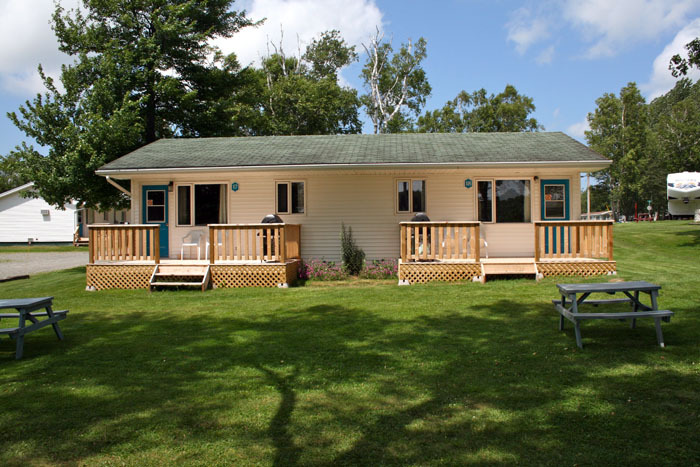 Come and relax in our comfortable, secluded cottages & suites overlooking the beautiful Montague River in eastern Prince Edward Island, Canada. 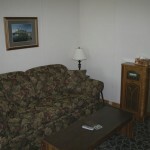 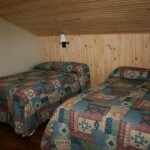 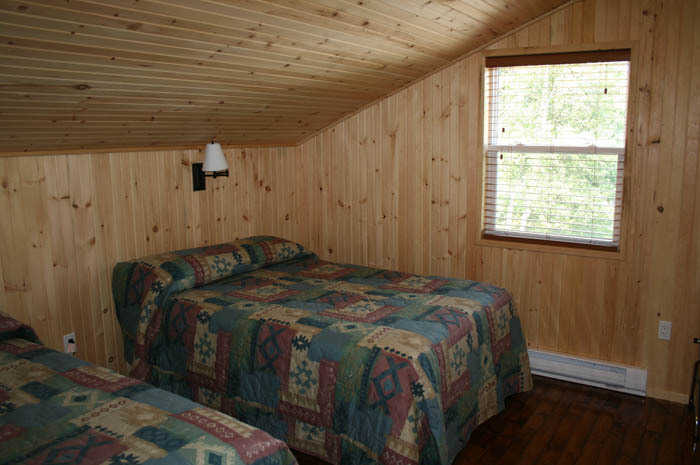 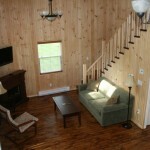 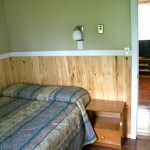 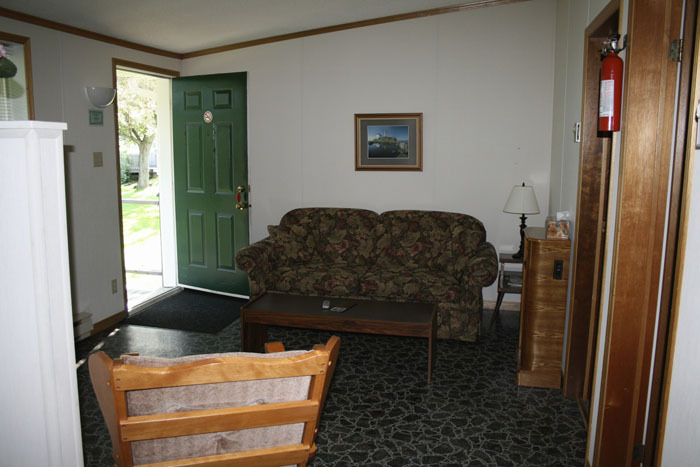 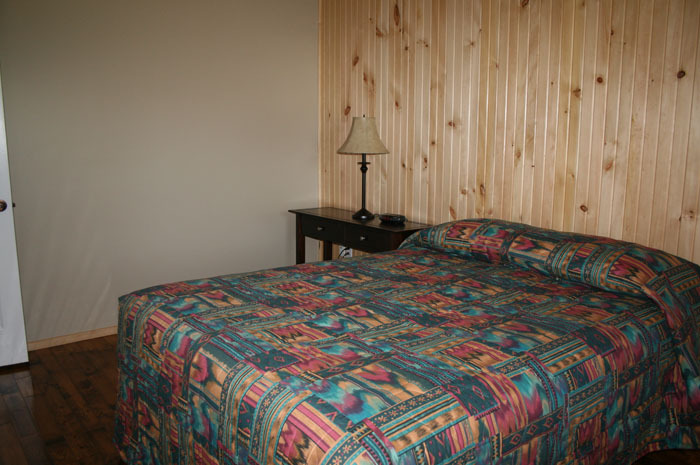 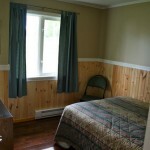 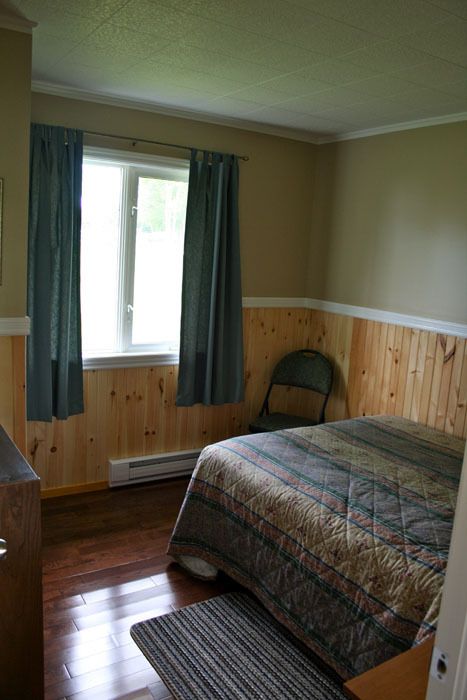 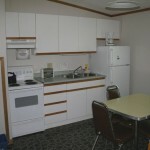 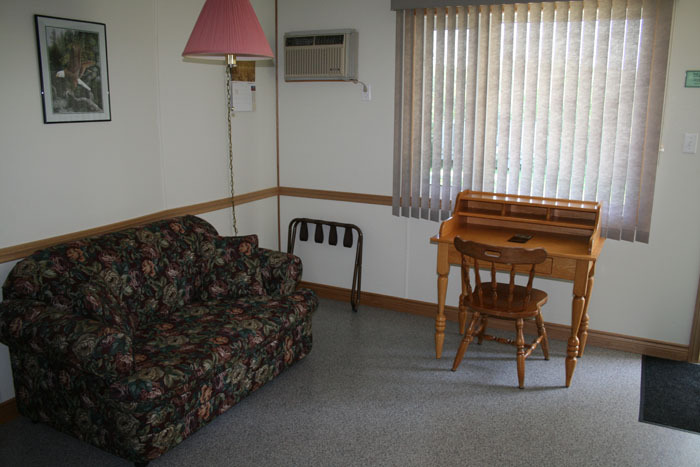 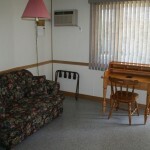 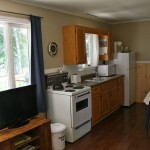 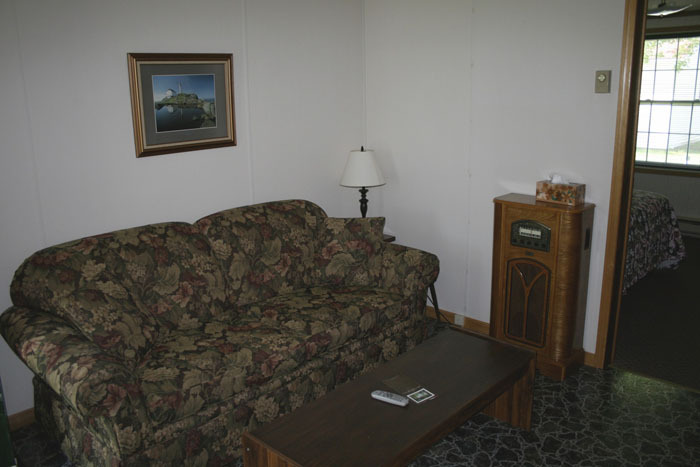 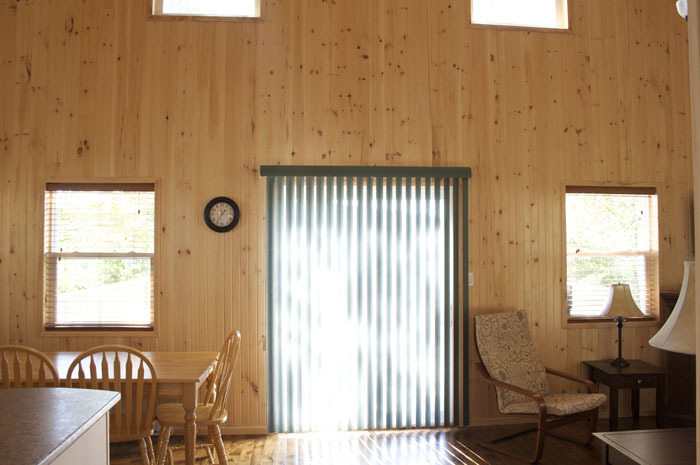 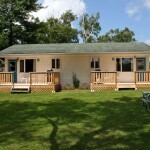 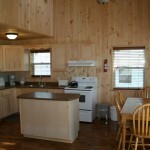 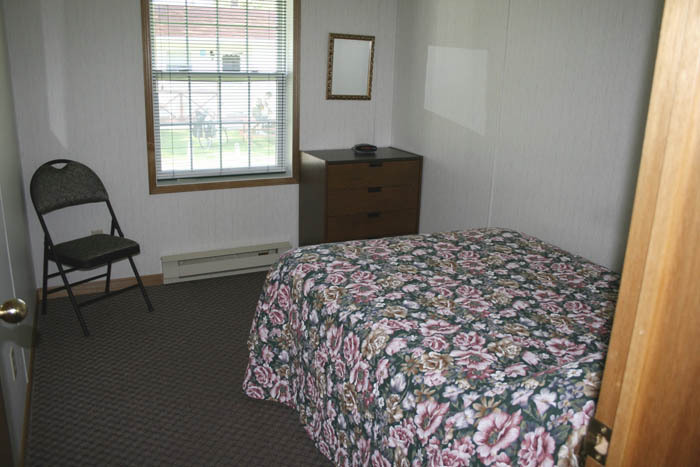 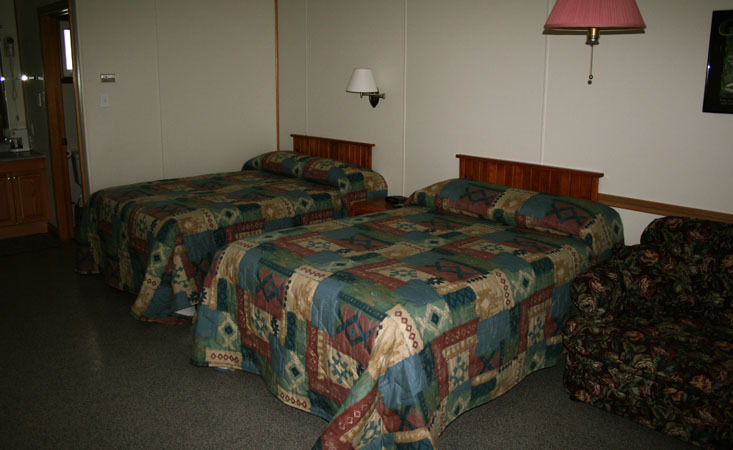 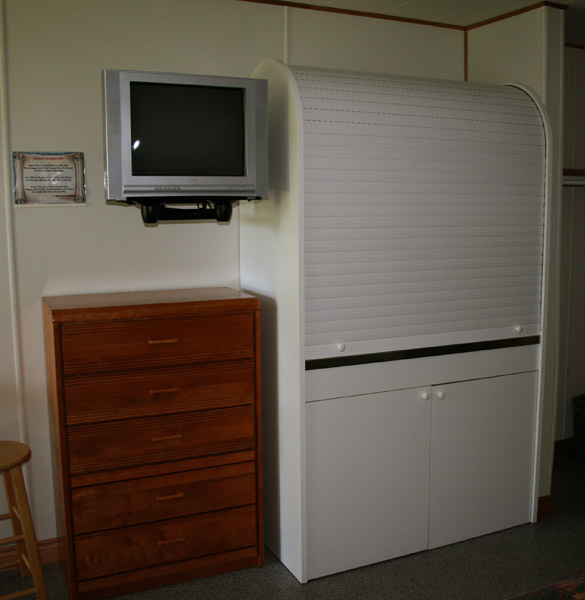 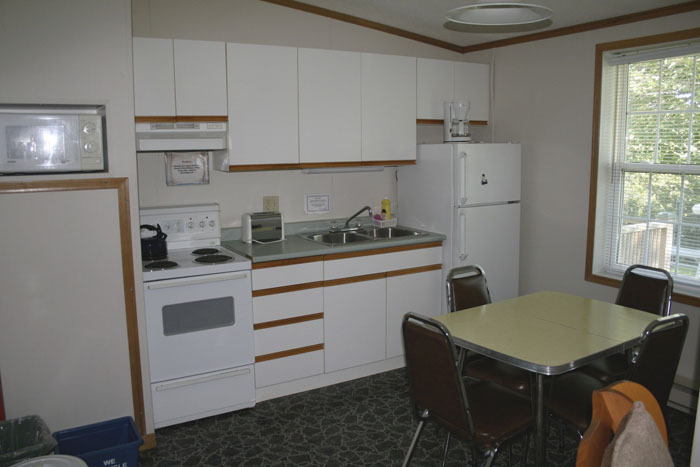 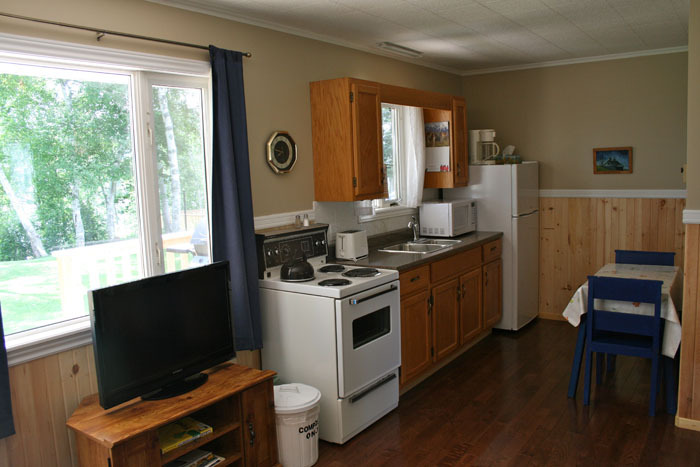 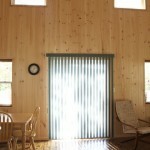 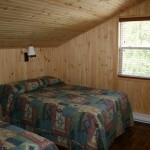 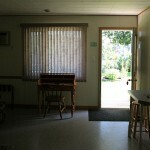 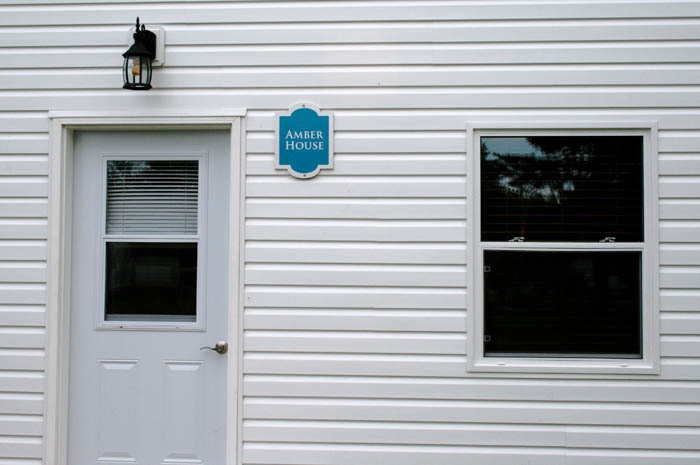 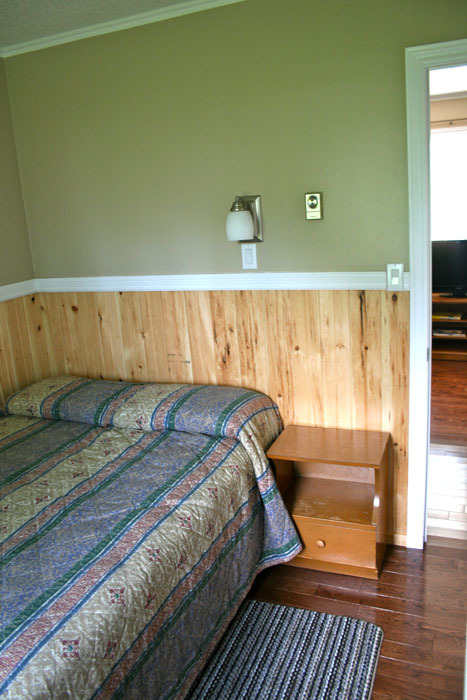 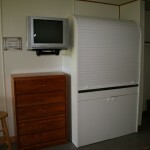 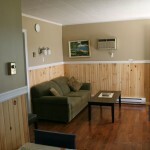 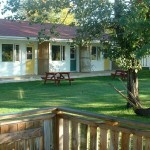 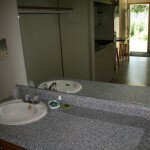 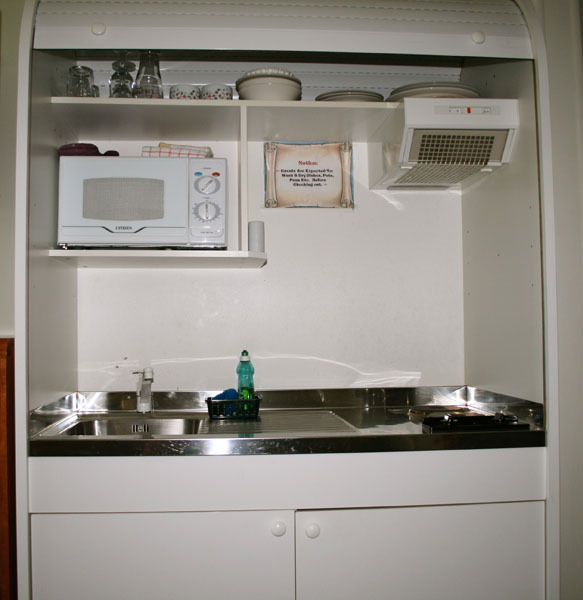 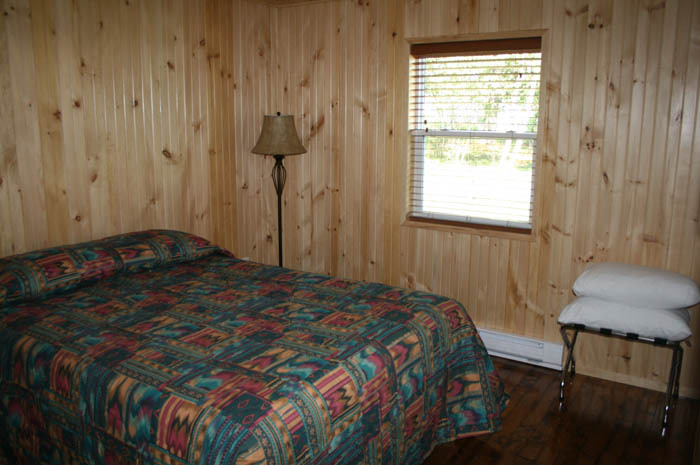 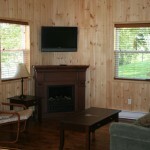 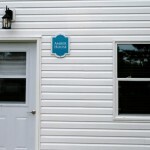 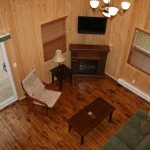 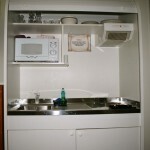 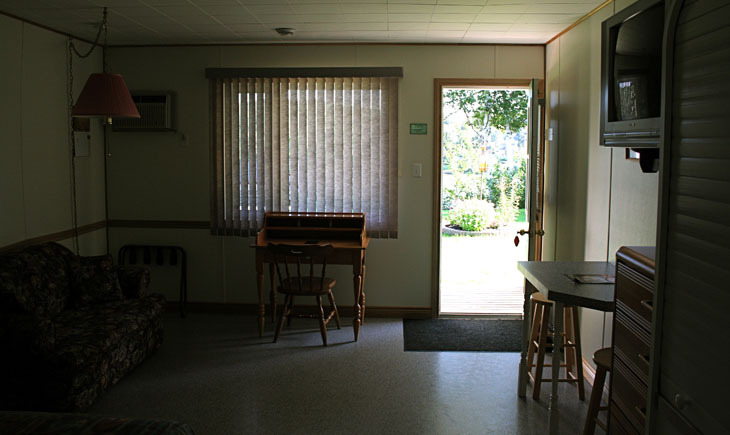 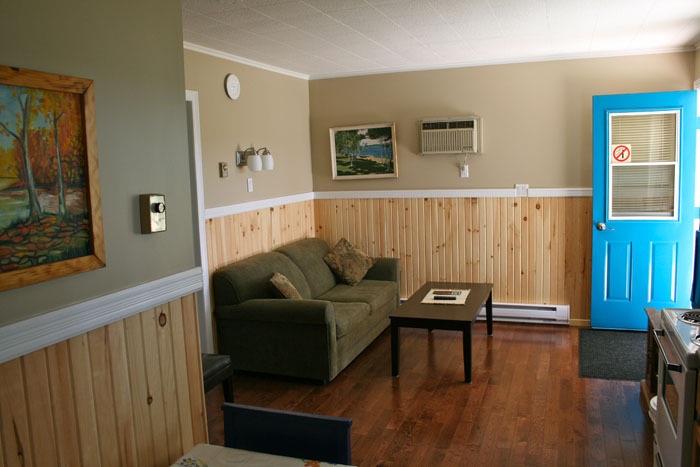 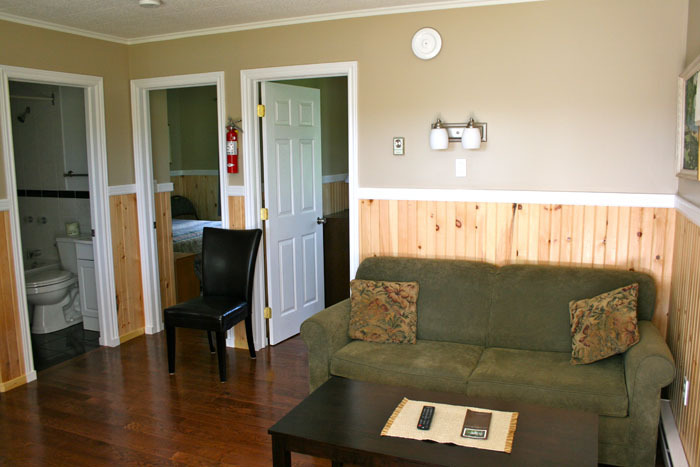 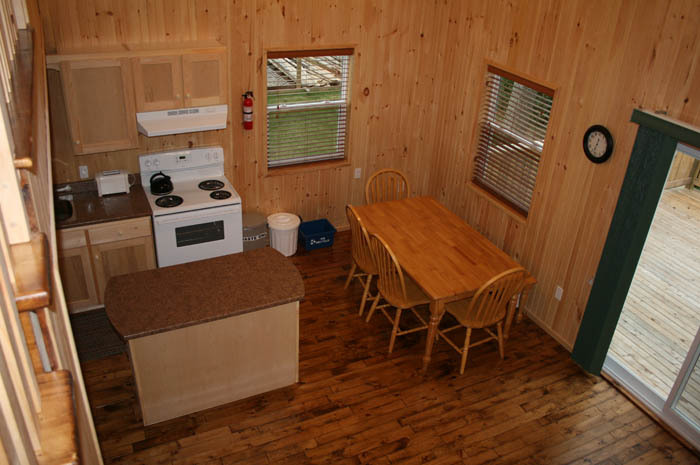 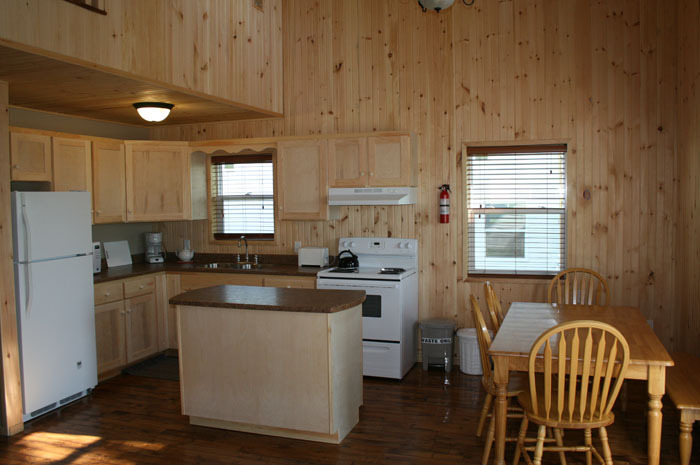 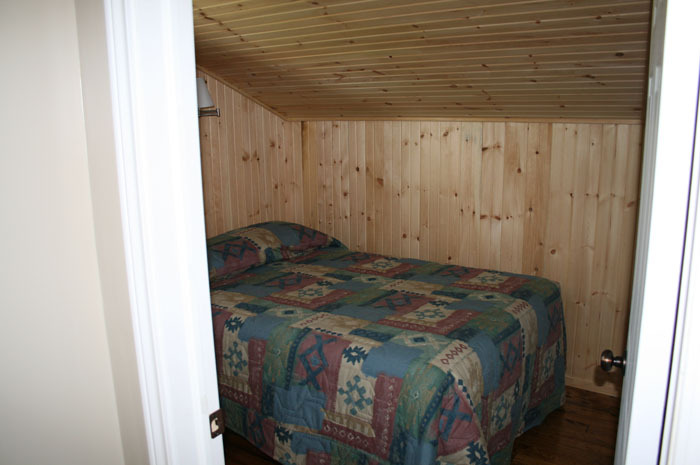 Each of our 21 units is fully equipped with kitchen facilities, a barbeque, cable TV, and AC/heat. 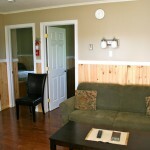 Choose from suites, 2 and 3 bedroom units. 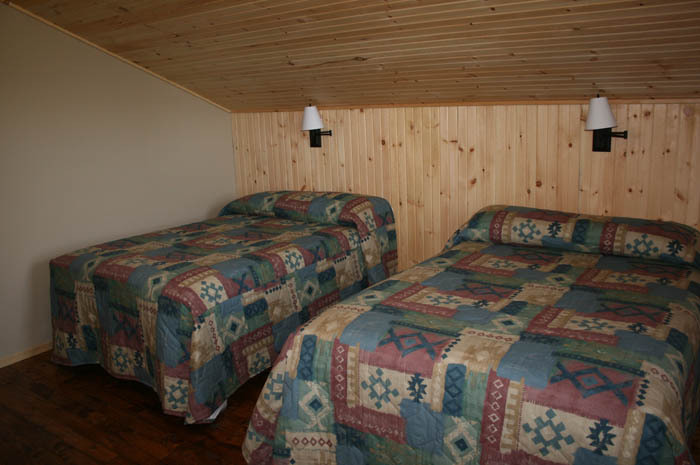 Three Bedroom units are available with two double beds in one upper-level bedroom and one double bed in the second upper-level bedroom. 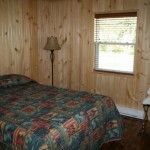 The master bedroom, located on the main floor, has a queen bed. 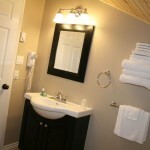 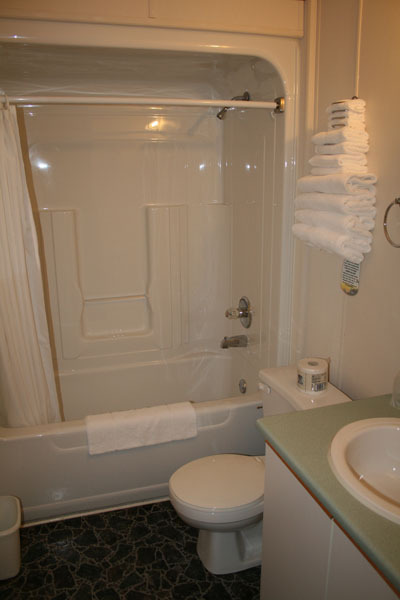 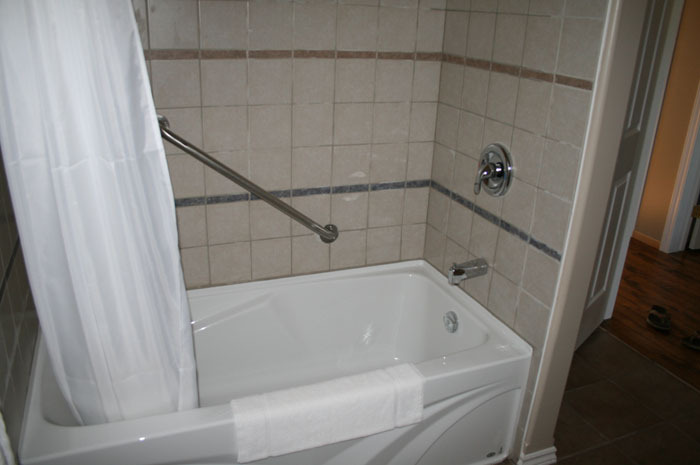 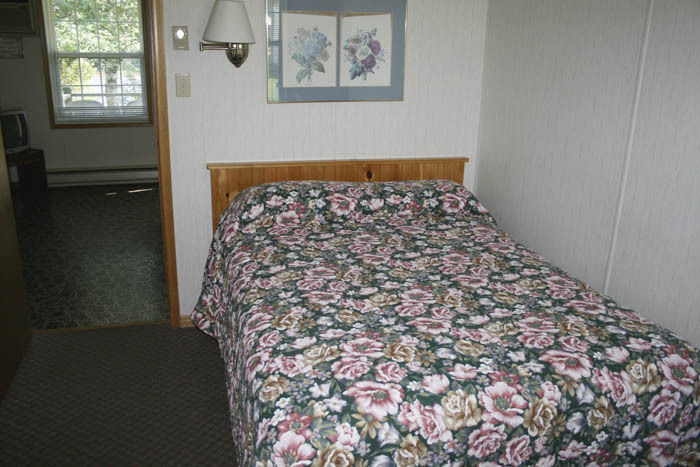 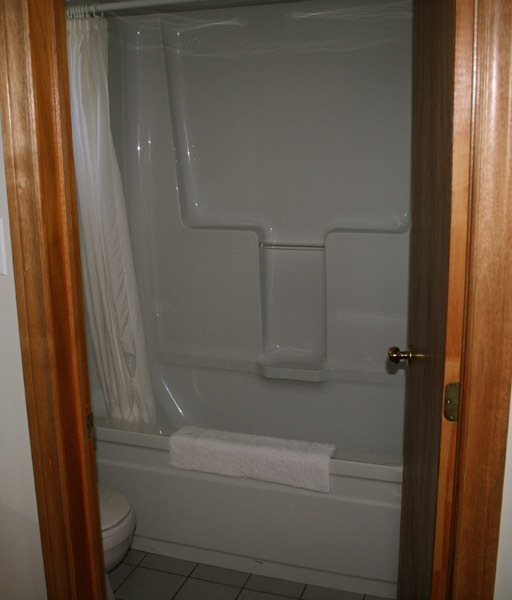 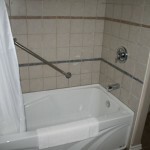 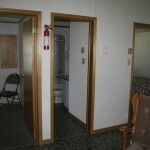 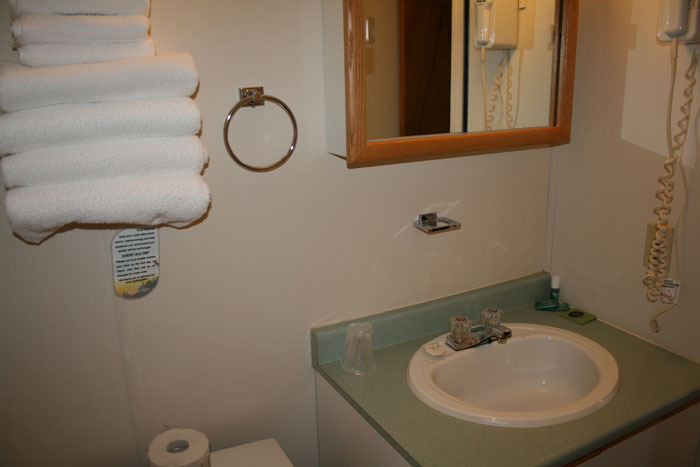 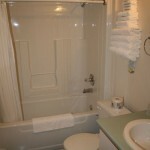 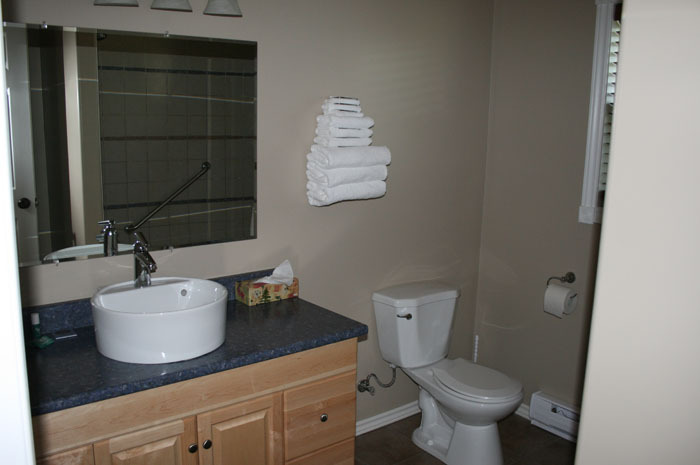 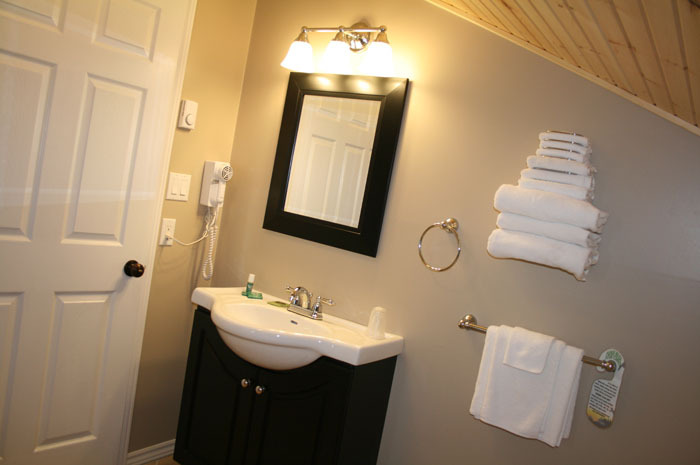 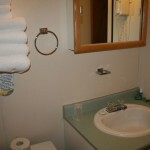 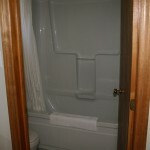 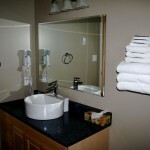 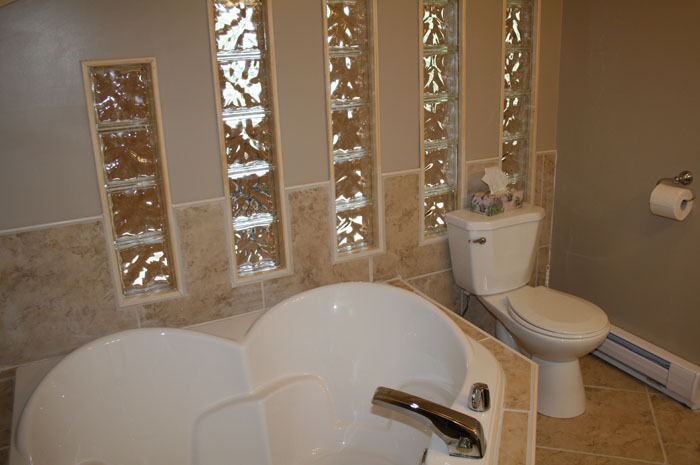 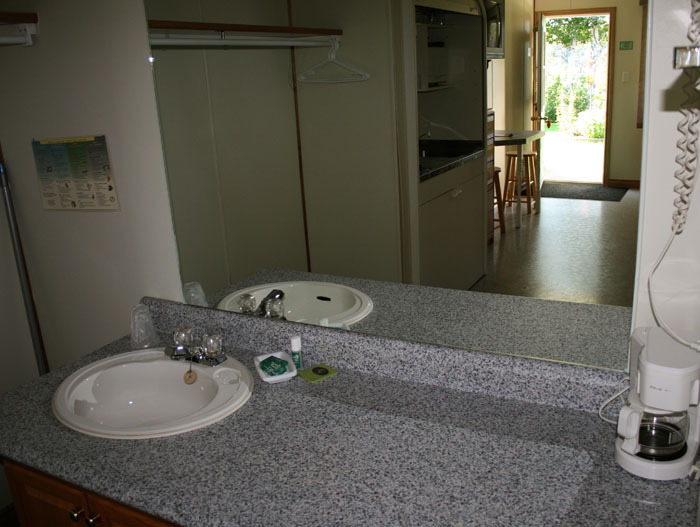 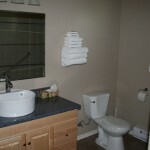 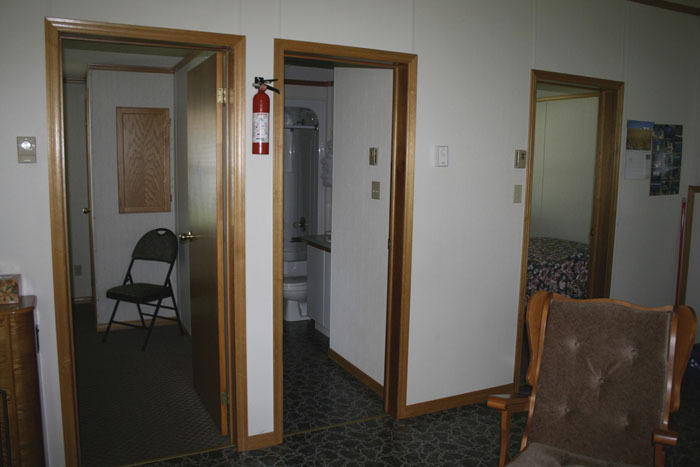 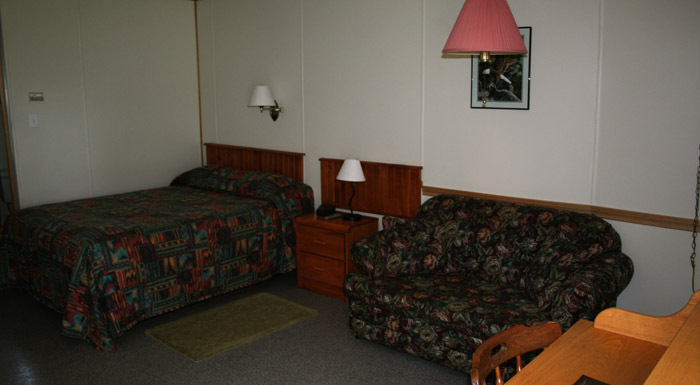 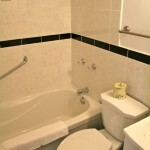 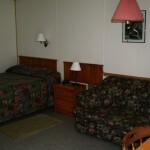 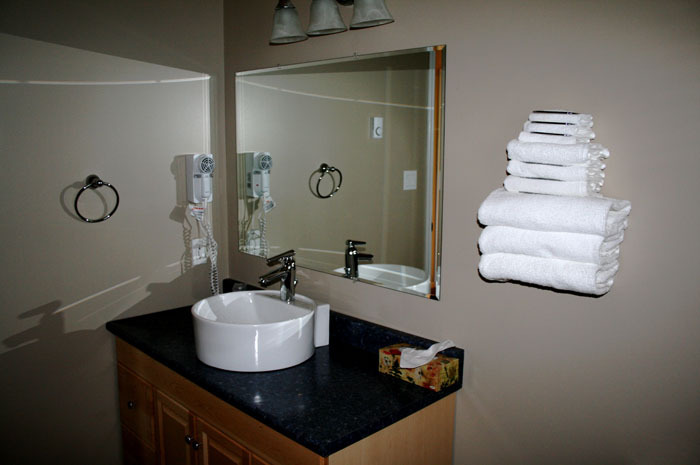 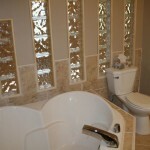 Each unit is equipped with two bathrooms. 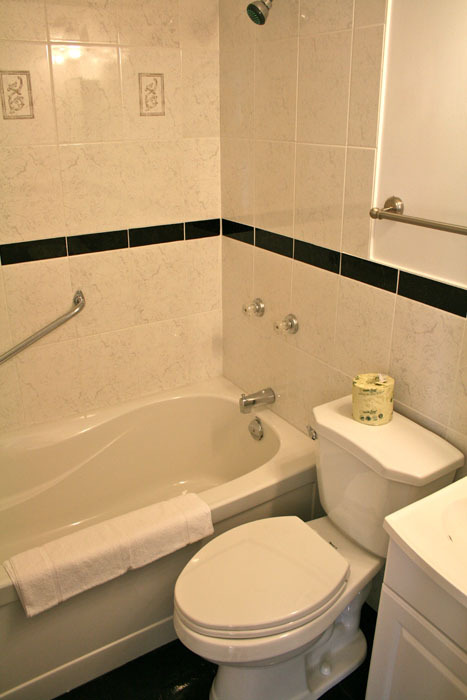 The upstairs bathroom boasts a luxurious double tub. 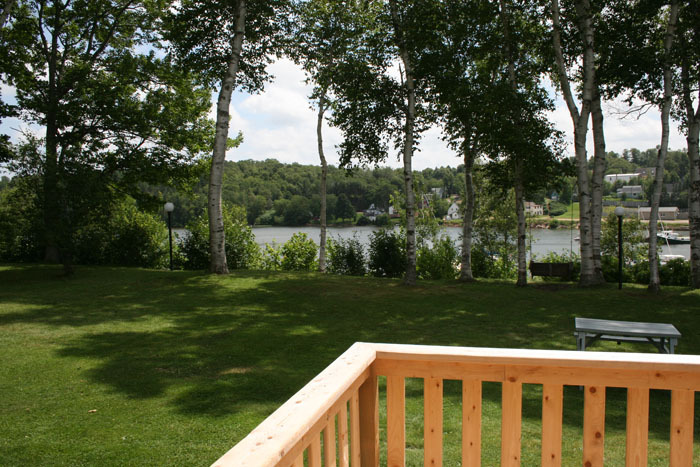 Enjoy a cozy evening by the fireplace or a delicious barbeque outside on the large deck overlooking the river. 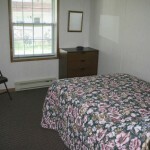 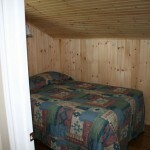 Two Bedroom units are available with a double bed in each of the bedrooms. 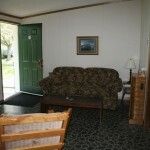 A double pullout couch in the living room can accommodate additional family members. 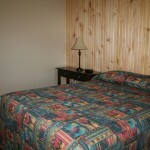 Suites are available with either one queen bed or two double beds. 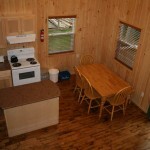 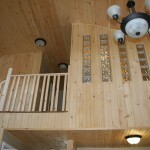 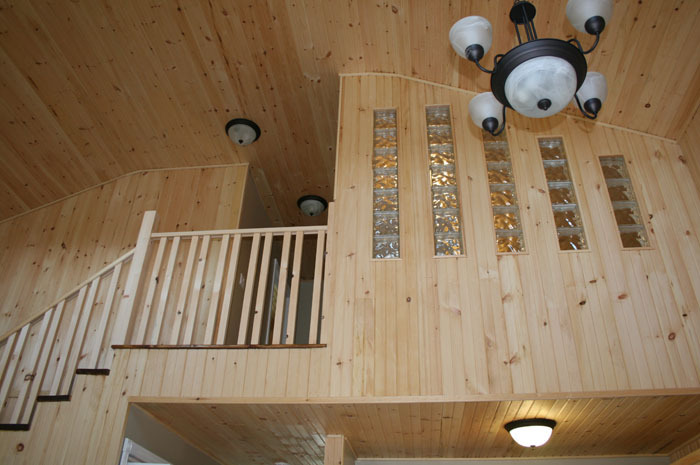 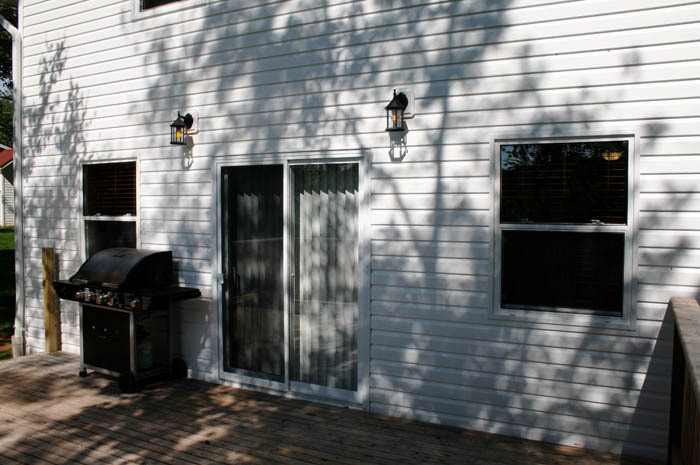 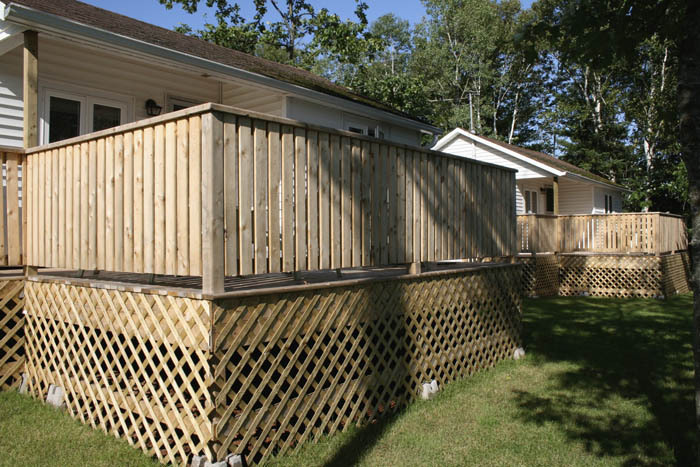 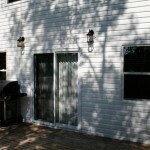 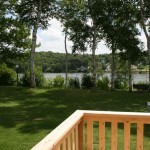 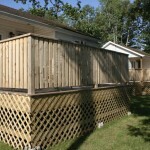 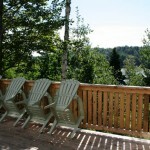 Each unit has a semi-private deck with a river view. 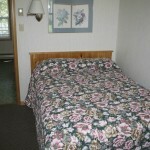 A single pullout couch in queen bed suites offers extra sleeping space.